BRIGHT TOP FLOOR suite with beautiful south view! Newer sidings, windows, decks and roof. 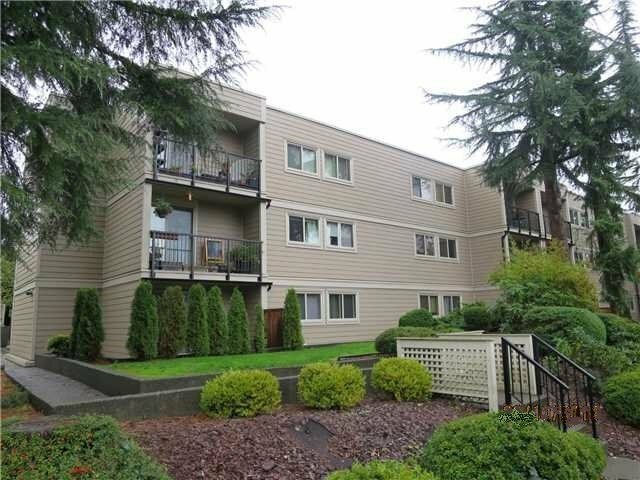 Super location to live in central Coquitlam! 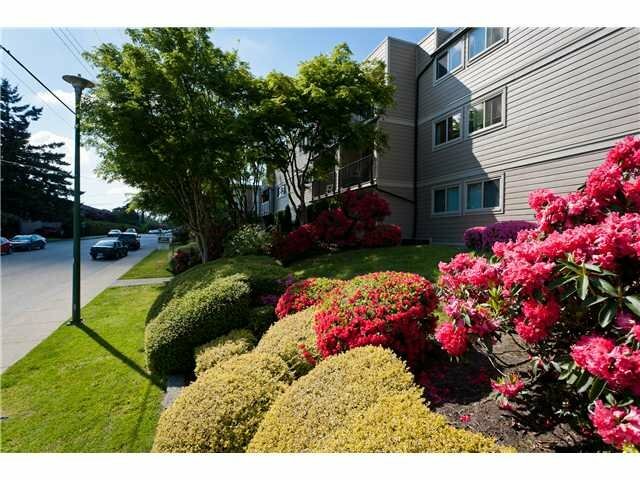 Walking distance to Library, swimming pool and gym, community centre, skating rink and shopping, bus stop, all level schools, blue mountain park and Como Lake, close to Skytrain station and Lougheed Town centre, Place de Art,Super Store. Easy access to No 1 high way and Lougheed hwy. Great place to live!